Garhwal Mandal Vikas Nigam (GMVN) is government body of Uttarakhand enterprise and official partner of Uttarakhand tourism for Garhwal region. GMVN has authorized capital of above Rs 40 crores and dedicated workforce of 1200 employees. Now, you don’t need to worry for planning your trip, just explore Uttarakhand tourism packages. GMVN provides various services to travelers mentioned here. 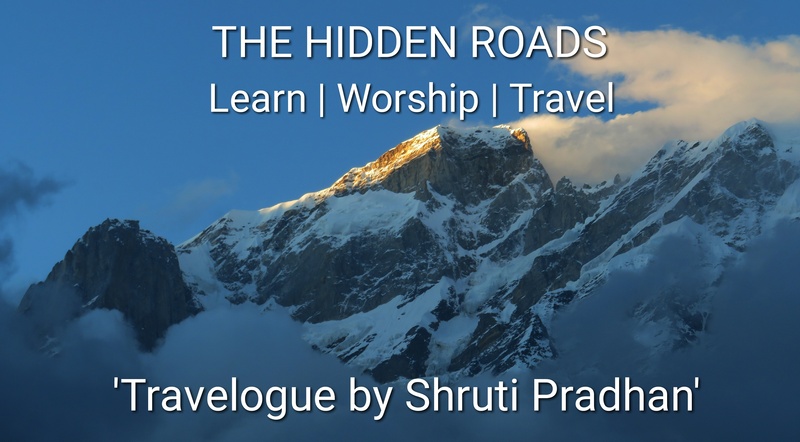 Many people struggle a lot while planning trip to Uttarakhand because they are unaware of the places, how to reach, things to do, where to stay and the road/weather conditions. If so, then explore GMVN, a trustworthy Government body provides best services at reasonable price. All GMVN guest houses are located at the prime location. Whenever I plan my trip, I always prefer to stay in GMVN which provides luxury to budget stay options. And the best part is the booking can be done online and the mobile application is available too. The staff of GMVN is very helpful and cooperative. While coming back from Kedarnath, we got late in evening and had no booking that time. So, I called GMVN Gupkashi and got immediate help. The rooms were available and I got last minute assistance at 10 PM. I have shared website and contact details below. Have look at GMVN Guptkashi gallery having amazing view of Himalayan peaks. My personal experience has always been very good with GMVN. If you are the person to whom prime location is the primary factor in trip, then you should always go for GMVN. It will never disappoint you. Locations like Haridwar, Rishikesh, Kaudiyala, Auli, Landsdowne have the best locations with awesome facilities. 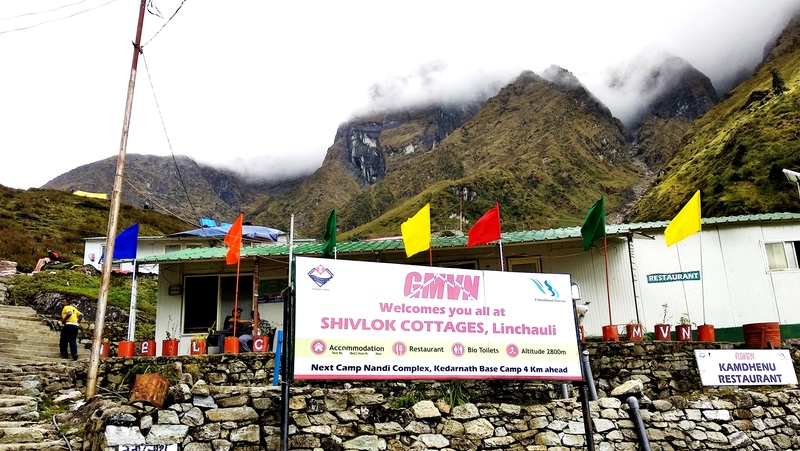 But if you plan to travel places like Gomukh which lies in extreme difficult climatic conditions, then don’t expect luxury stay and five star facilities. You have to then go for shared accommodation in dormitory and basic food. Ganga Resort of Rishikesh is actually located on the banks of Holy Ganga near to Ram Jhoola. Its big property and they offer various facilities like Accommodation, Yoga and Meditation programs etc. GMVN Kaudiyala, which is 40 kms ahead of Rishikesh. Beautiful huts on Ganga river side are made far away from chaos. Create your account and book accommodation or tour packages. If you need any assistance to select the rooms, then call directly to that location or on the below number of Dehradun – the GMVN headquarter. ExploreOuting – Complete travel guide which helps you to discover and explore the places. They take care of everything for you and will help you at every step. 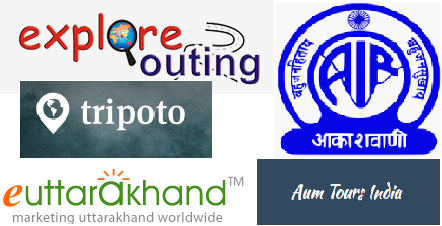 ExploreOuting is associated with GMVN and Uttarakhand Tourism. Download GMVN official mobile application, a very user friendly app and has great informative content regarding the places, itinerary, travel tips and lot more. Believe me, its worth to explore. You can download it from here and get ready to explore Garhwal. If you need any assistance regarding Uttarakhand tourism packages, then tap for Request for callback option. I got callback in 15 minutes and solved all my queries. GMVN offers various Uttarakhand tourism packages like Pilgrimage, Adventure sports, Yoga etc. GMVN stay options enroute to Kedarnath pilgrimage. Explore and enjoy Garhwal region of Uttarakhand which is very beautiful and unexplored. Do visit GMVN and GoExplore website and mobile application to get an idea of Uttarakhand Tourism packages and services. Stay fit and happy travelling!